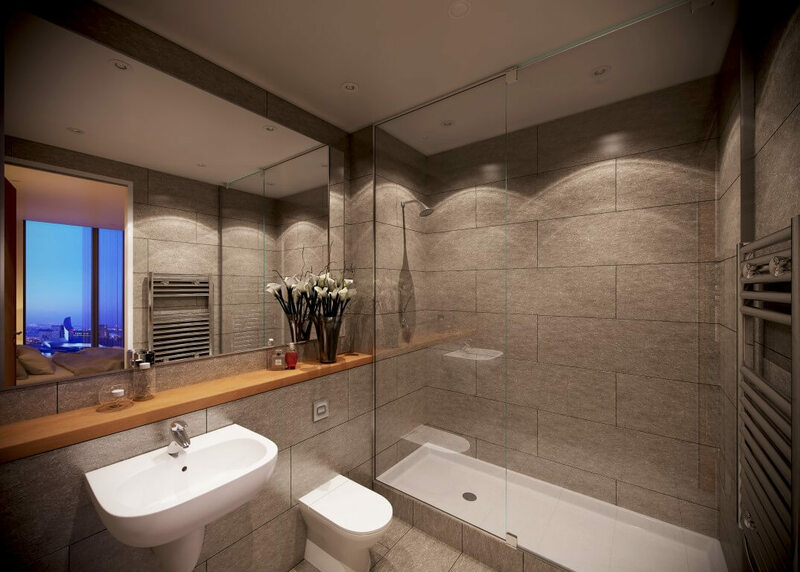 X1 Media City is a residential development located close to the centre of Manchester. 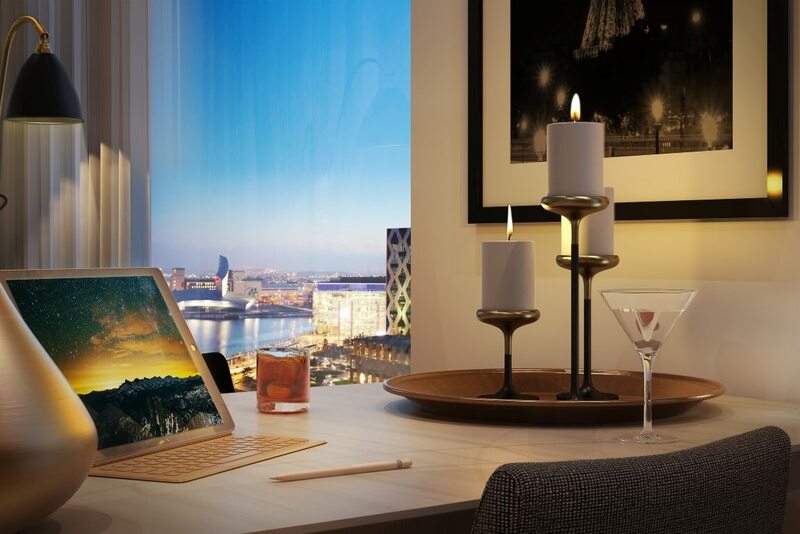 The development is set to be the perfect tenant retreat, overlooking the tranquil waterfront whilst being near Manchester’s vibrant city centre, offering tenants the best of both worlds. 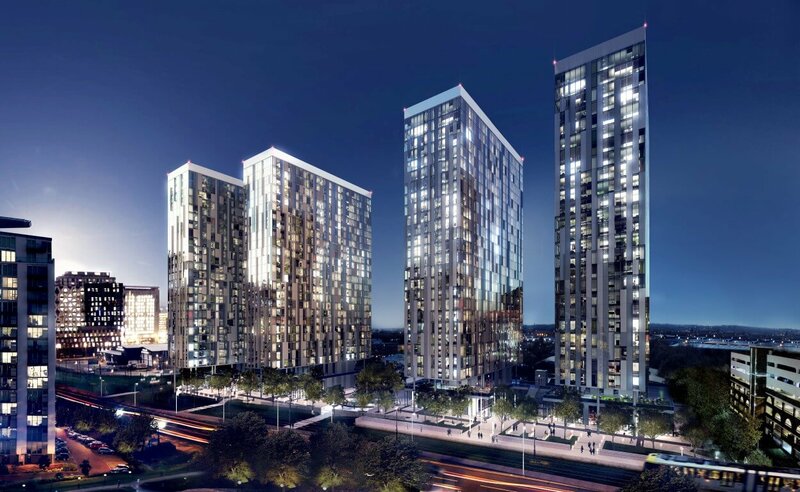 This outstanding development is made up of four stunning towers offering exceptional accommodation. 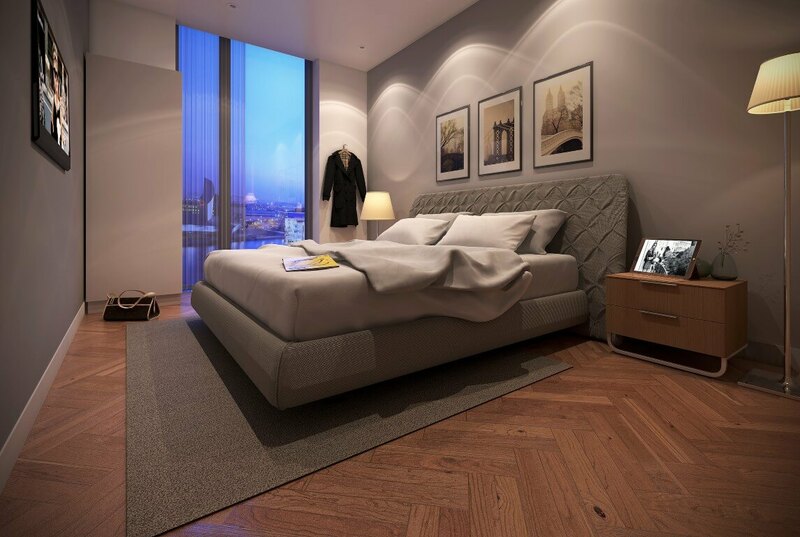 Ranging from spacious studios to high-end two-beds, most apartments will benefit from the spectacular view of the waterfront. 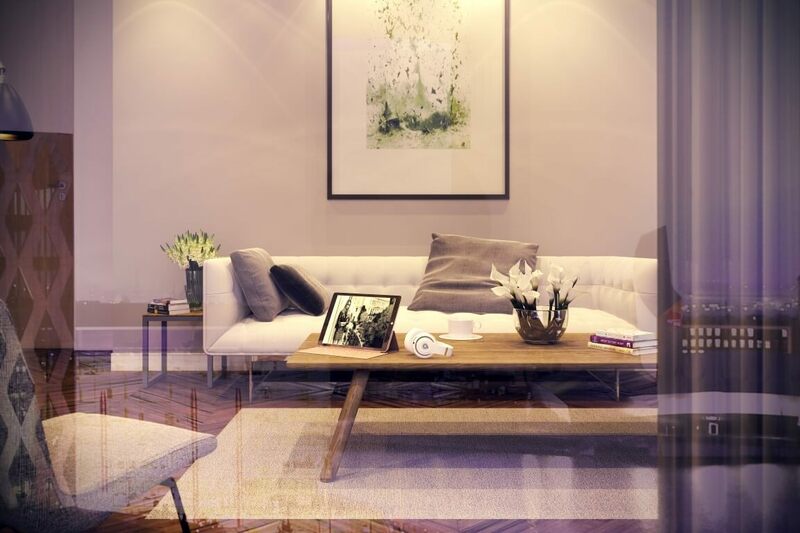 X1 Media City is the perfect place for residents to relax and unwind. The location of X1 Media City is truly unparalleled. 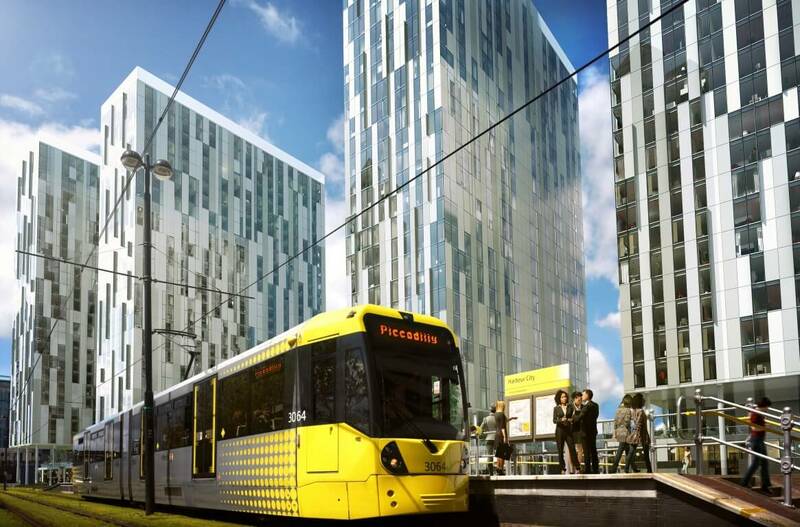 With a Metrolink stop located within a 2-minute walk, residents are able to reach Manchester’s City Centre with ease, and enjoy everything ‘the Capital of the North’ has to offer. Additionally, residents are also just a short journey away from major tourist destinations like the Trafford Centre and MediaCityUK. 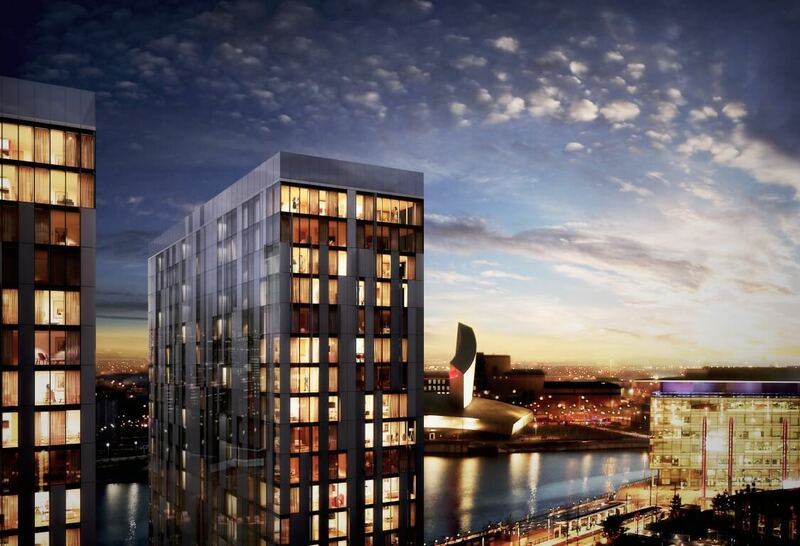 Developed by award-winning developer X1, X1 Media City is a great long-term investment,as Manchester is one of UK’s strongest regional economies and is forecast to grow faster than any other Northern city. 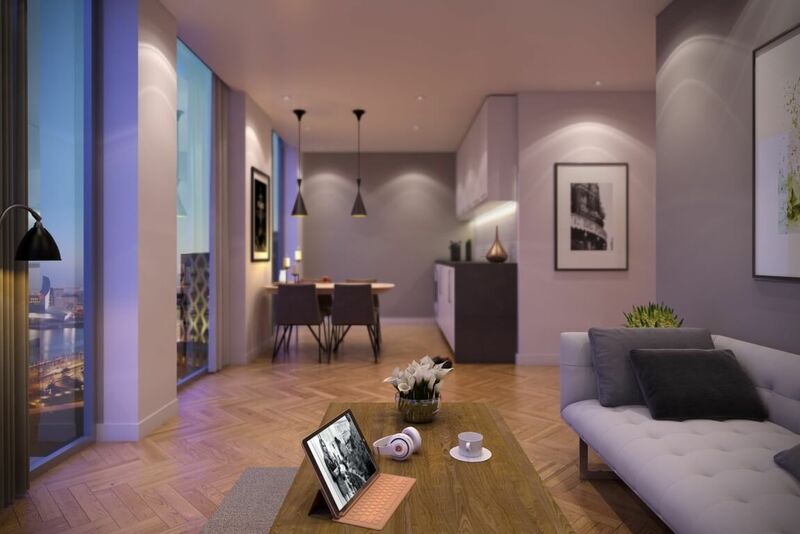 ** Please note all images are CGI & do not directly relate to any one particular apartment within the scheme.